The process from this point forward is straightforward. In order for LPL Financial and VisionPoint to structure an offer, there is some basic information we need from you. The online form used to gather the information is able to be signed electronically and all information can be entered or uploaded for a seamless entry point. If you have any questions at this point, please contact Melissa Keller at (515) 974-4576. As you complete the profile, there is a section which states “Are you joining an existing LPL Financial Office?” Please select yes, and type in James Mars in the blank. Jim is VisionPoint’s Managing Partner and OSJ. 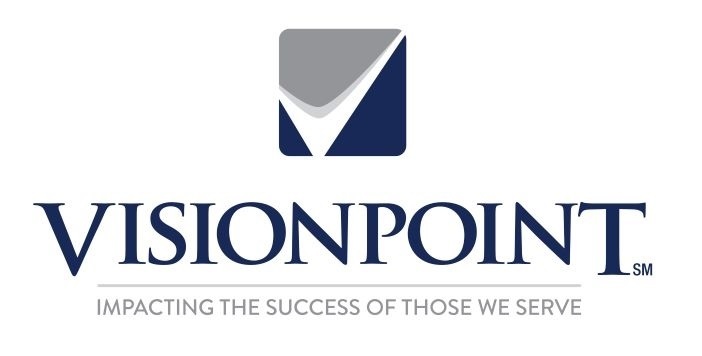 By indicating this, the information is assigned to VisionPoint and our team. Once done, sign the profile electronically. Once this is complete you will work with Melissa Keller and your personal LPL Financial Onboarding Specialist to answer your questions and, when ready, review your offer. Melissa will work with you to put together your transition plan and partner with you to make your transition process as efficient as possible. Again, any questions you may have prior to or after completing the JoinLPL profile, please call Melissa Keller at (515) 974-4576. Melissa is charged with being your liaison as you consider, make your decision, and ultimately move your business to independence powered by LPL Financial and VisionPoint Advisory Group.